← Poster Story: From the Laundry Room and Beyond! 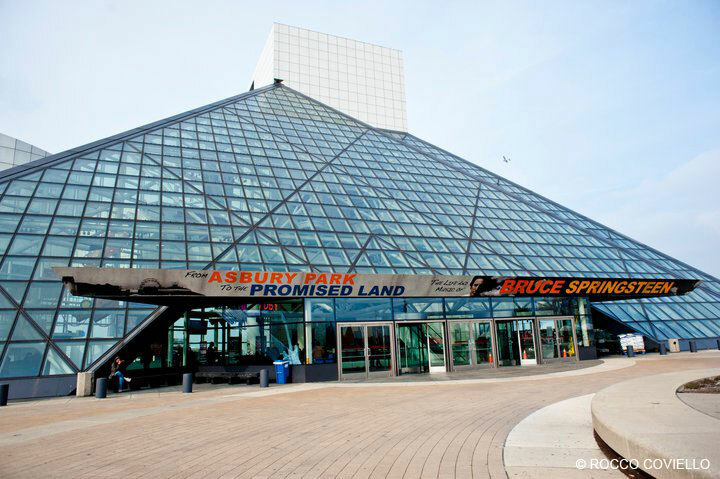 I recently visited the Rock and Roll Hall of Fame in Cleveland, ostensibly to tour the Bruce Springsteen exhibit, From Asbury Park to the Promised Land, but also to check out the permanent exhibit of the Rock Hall as well. 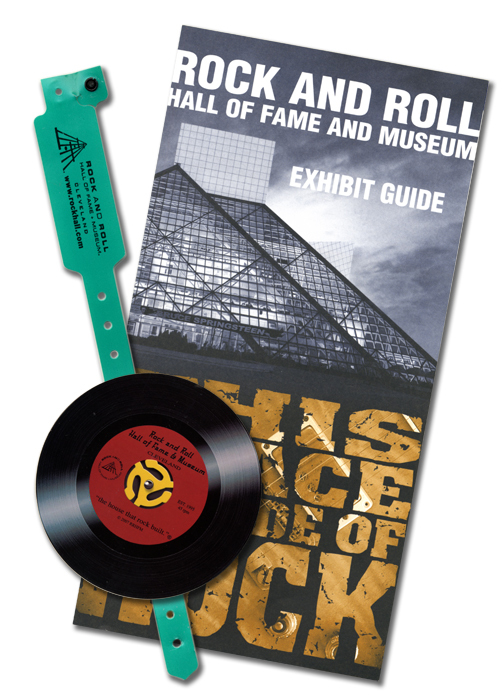 The Springsteen exhibit is interesting to say the least, and with the incredible media attention Bruce is receiving now due to the release of the Darkness box set, it’s cool and informative to see the artifacts dating back to his childhood and the last four decades that either influenced or played a big part in his career. This letter said it all to me. 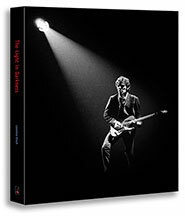 It summed up who Bruce is, and what he means to his fans. 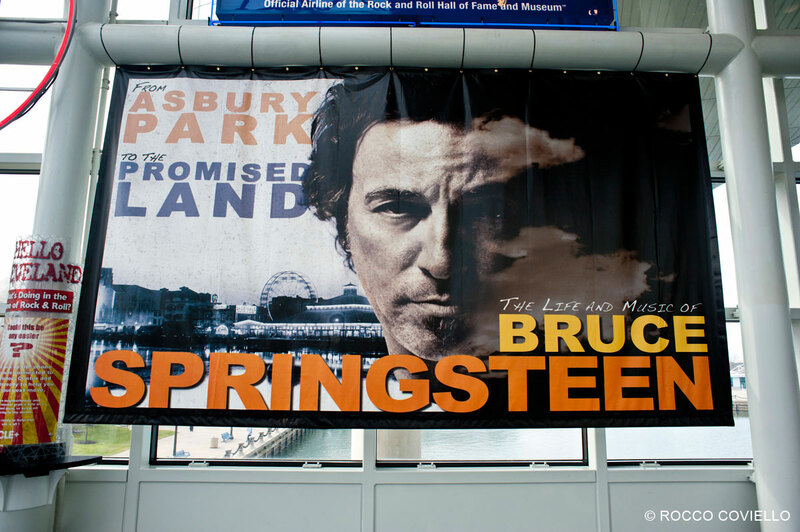 It exemplified the incredible connection Bruce has with those fans, a connection that lasts until today, one that may even be stronger now.